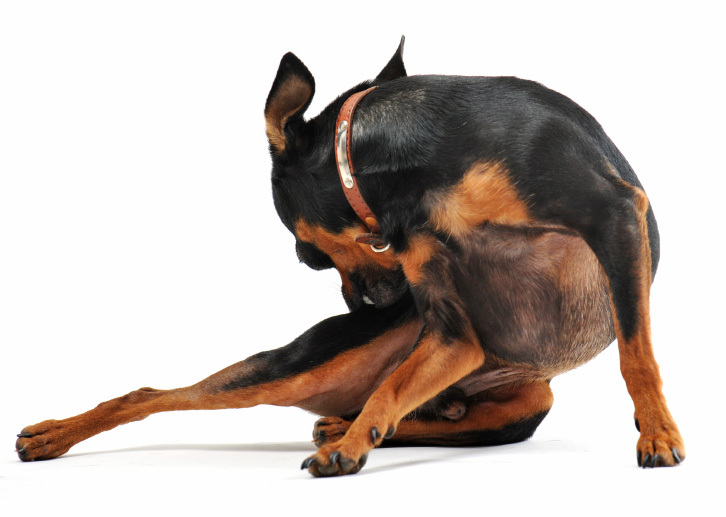 Fleas are a common pest in McAllen, Texas. Because of the modest climate, we start experiencing these pests early in the year, as the weather warms the population goes down. Those with pets are more likely to experience problems, but if you don’t have a pet, you’re not exempt. Stray cats, dogs, possums and other wildlife can spread fleas. Thorough treatment is essential in eliminating an infestation. The pet, home, yard and crawl space (if applicable) must be treated. Pets should be seen by a veterinarian and placed on a prescribed program.The house and yard must be prepared and treated, not once but several times as fleas have a complete life cycle and a lone treatment will fail to wipe out the entire population. Below is a fact sheet on how to prepare and what to expect. Fleas have a complete life cycle; Egg, larva, pupae and adult. If your property has 500 adult fleas, there could be as many as 5,000 fleas waiting to hatch out. 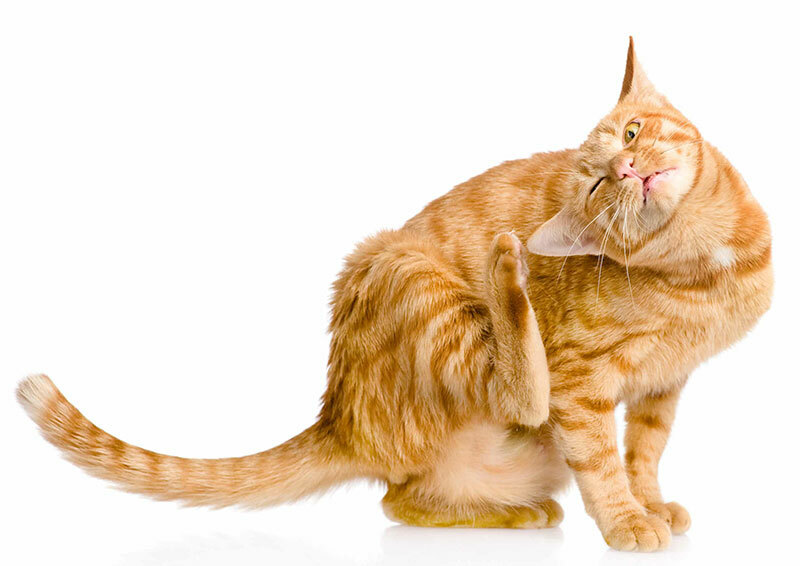 A combination of two insecticides is used to control your flea population. One kills the adult fleas, while the other affects the larvae form and keeps it from developing into an adult. The pupae are not affected by any insecticide. The pupae will develop into an adult flea even after a complete treatment. Once it is in the adult form the residual left from the treatment will kill it. It is important to remember that the chemical will not kill the flea instantly as it emerges from its pupae stage. These are the fleas you will likely see between 3-7 days after the initial treatment. When should my property be re-treated? At least seven days after the previous treatment. How long do chemicals last? The chemicals applied at your property continue to work for a period of 30 plus days, depending on weather, surface, cleaning habits, etc. How do I get ready for a flea treatment? First thing you must know is that you and your pets will have to stay off the treated areas until completely dry. This usually means leaving your property for a period of 3-5 hrs. • Grass must be short and yard should be watered 2-12 hrs prior to treatment. • Carpet and upholstery should be vacuumed (especially under cushions and furniture where pets lay or sleep). • Pet bedding should be thoroughly cleaned or disposed of. • Birds should be removed from site. Or covered and kept in an isolated area *MUST INFORM TECH PRIOR TO TREATMENT. • Aquariums will need air turned off and a damp towel draped over opening. • Food & dishes for both humans and pets should be stored away. • Toys and other items should be removed from lawn. • Pick up shoes, clothing, etc off floors as much as possible. • Dogs and cats should be treated before returning to property. Ticks are a problem the majority of the year, with the exception of a few cold months. They thrive in our warm climate. Ticks will migrate into the house with or without a host. They will enter through crack and crevices from high and low places on the house. Much like fleas, all areas; including pets, home, and exterior, with special attention to shaded areas must be treated thoroughly. Follow up visits to insure those in immature stages are being eliminated is a must. Plan on a series of three treatments within a two-three week period to eliminate your tick problem.